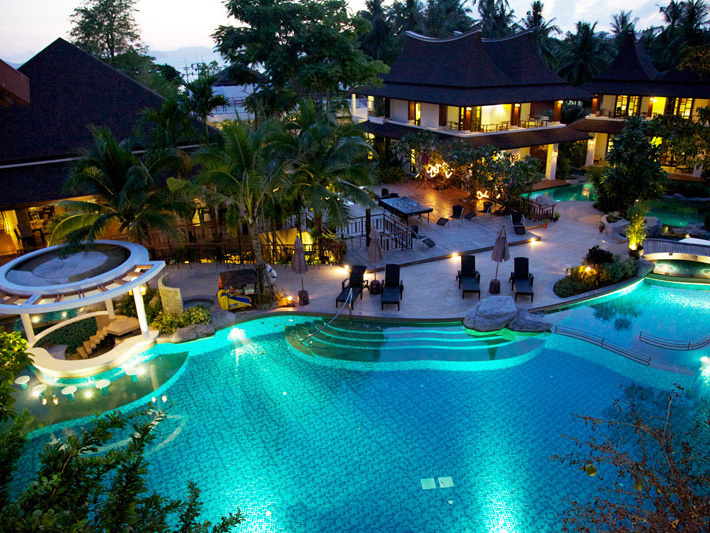 The Elements Resort Klong Muang Beach Krabi ,lowest price guaranteed! 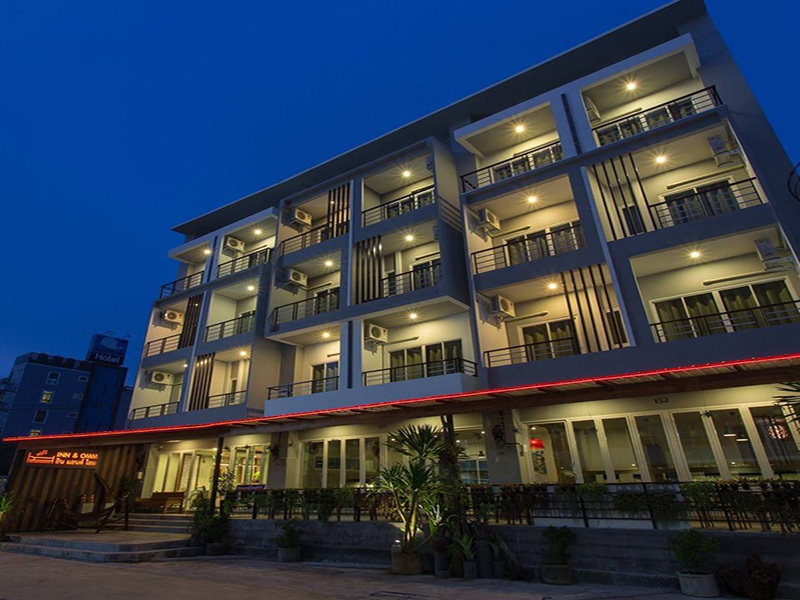 The Elements Krabi Resort is situated at 189 Moo 3, T. Nong Tale, set on a beautiful Klong Muang beach, Krabi, located only 37 kilometers from Krabi International airport and 19 kilometers from infamous Ao Nang, while local attractions and activities are still within comfortable reach. Klong Muang Beach is a beautiful beach in a quiet atmosphere, a place to leave the crowds behind. Islands in a blue ocean panoramic view is a perfect place for a sunset scene. Surrounded the beach are rich tropical rainforest, making Klong Muang Beach one of the most "Eco" attraction in Krabi. 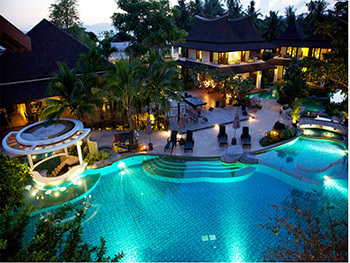 The Elements Krabi Resort has well-appointed rooms with tea and coffee makers, satellite TVs and bathrobes. Room service is available. 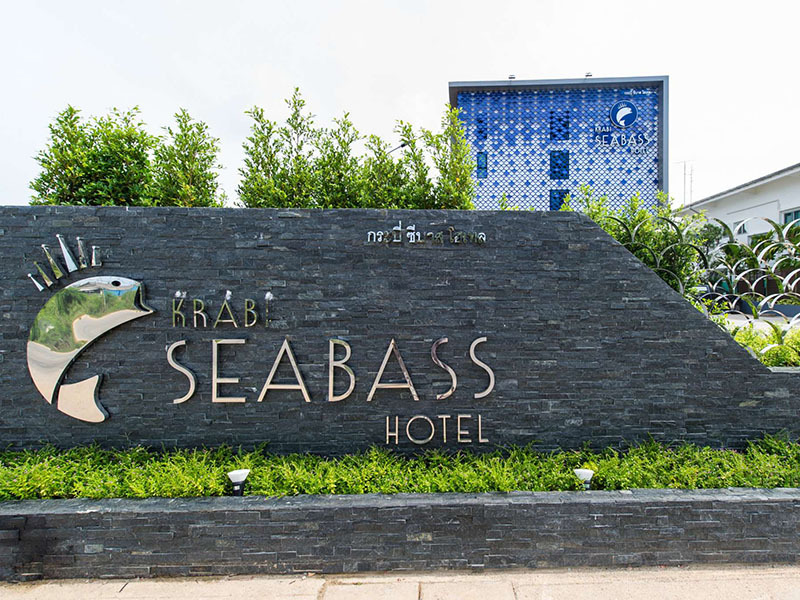 Determined to give our guest a vacation with inspirational service, The Elements Krabi resort has provided various facilities for our in-house guest. Stimulating the mind is also an important part of The Elements. Library, exclusive foliage and herb garden, and a peaceful surrounding offer further opportunities for guest inner learning. The Sea-Breeze Restaurant is open for breakfast, lunch and dinner. 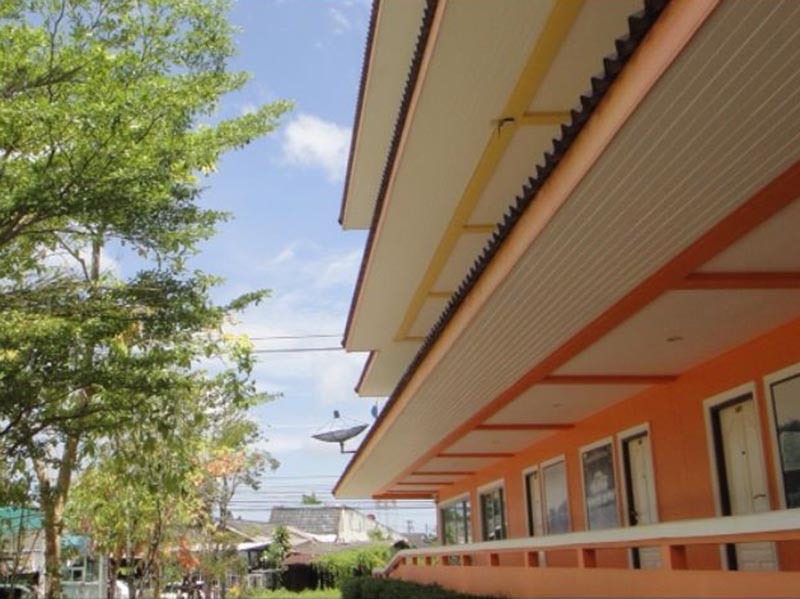 It serves a mix of Thai cuisine and international dishes. Meals can be enjoyed outside while overlooking the turquoise swimming pool. Unique from other beach, Klong Muang has both sandy and small rocky area. Traveler can enjoy a relaxing time on a delicate sand beach, or enjoying a shot of tiny crabs. playing in a rocky area. 1. 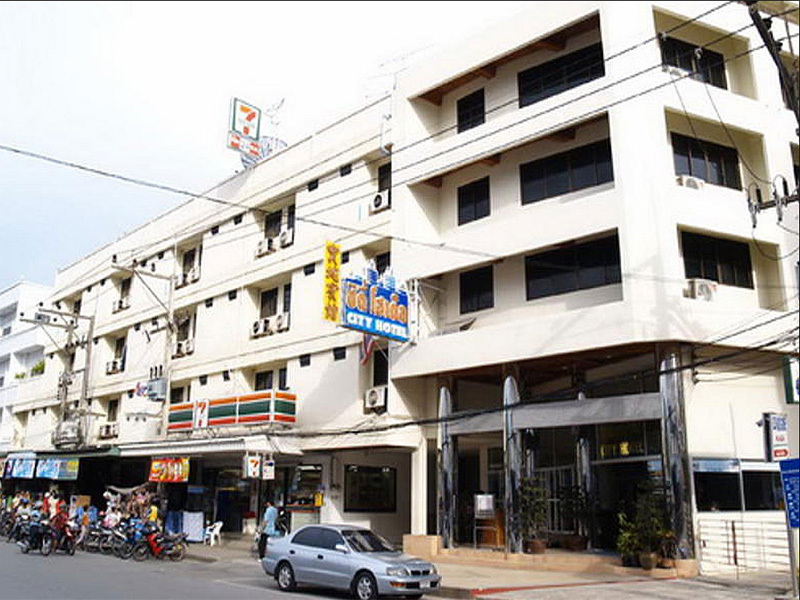 All rates are in Thai Baht, per room per night, inclusive of breakfast. - All meal rates are nett per person, food only. Child under 12 year-old get 50% discount of adult meal rate. 3. Child Policy : One child under 12 years old sharing room with parents is free of charge, without bed. exclusive of breakfast, which will be charged at half rate. 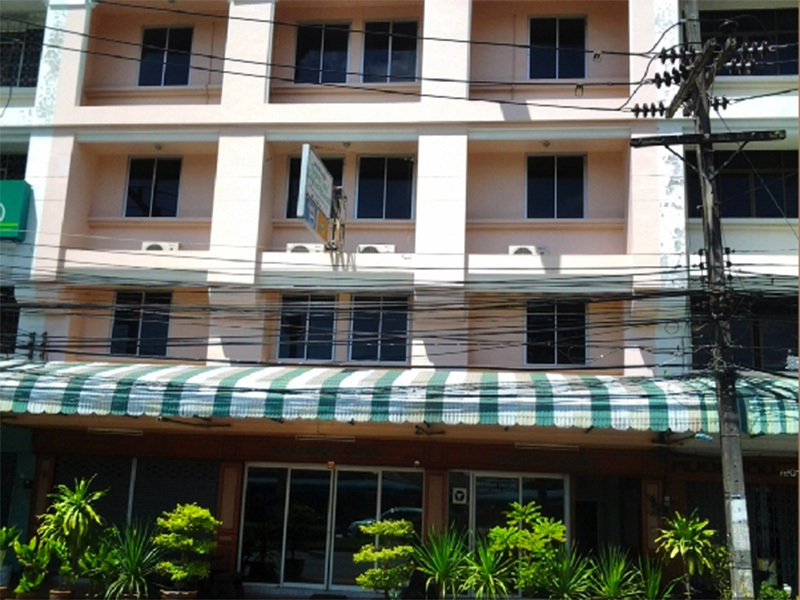 Other child will be charged extra bed at THB 1,200 per night per person, inclusive of daily breakfast. 4. Check in time is 14.00 hrs and check out time is at 12.00 noon. Subjected to availability. 6. 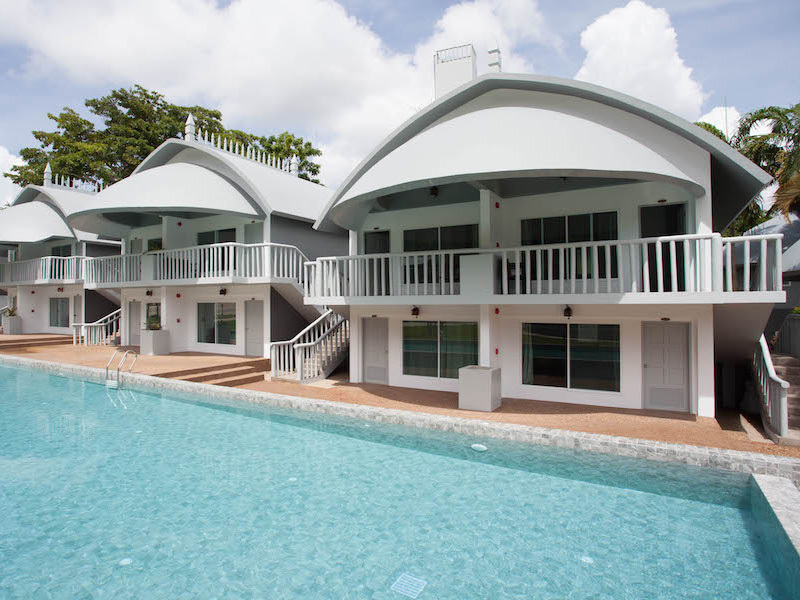 Special Offering : Shuttle Bus service to Ao-Nangtwice times per day as resort schedule time.